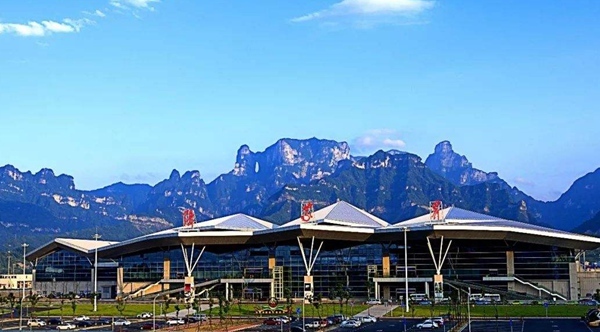 Zhangjiajie Airport introduced Mr. Edward to Zhangjiajie's unique tourism resources, expressed his willingness to create the Skytrax four-star airport, and invited Mr. Edward to visit Zhangjiajie. 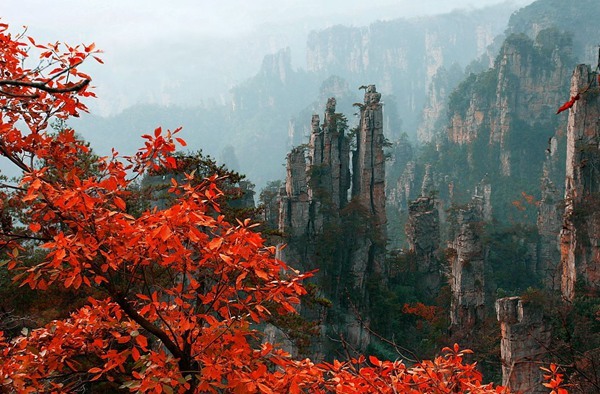 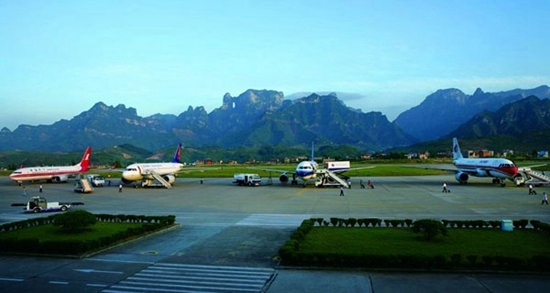 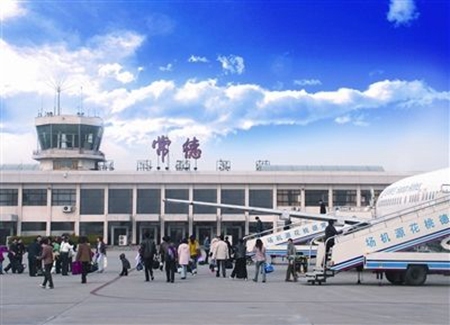 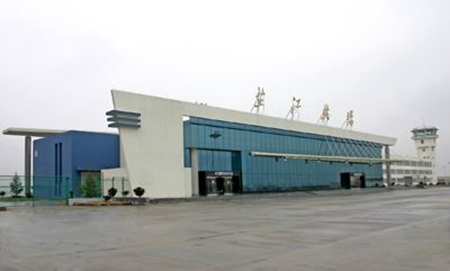 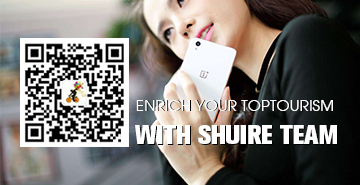 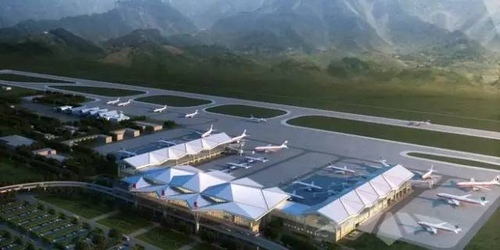 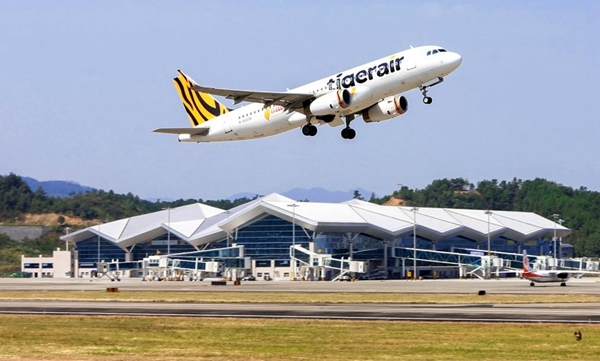 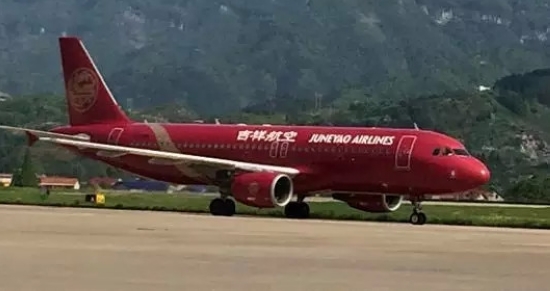 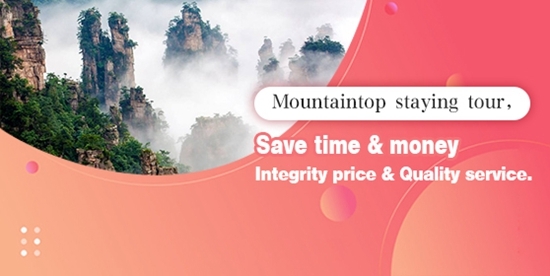 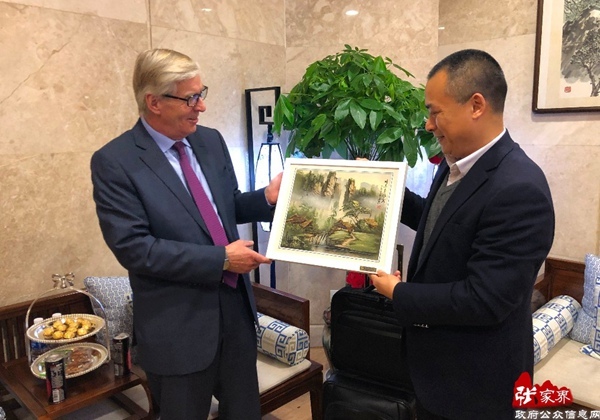 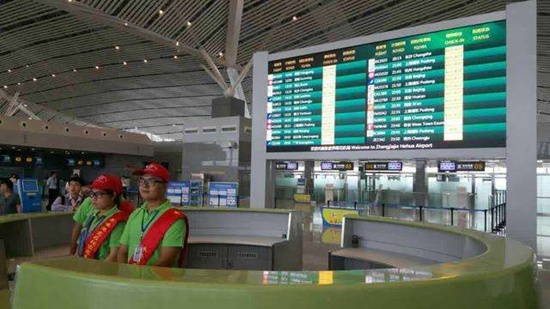 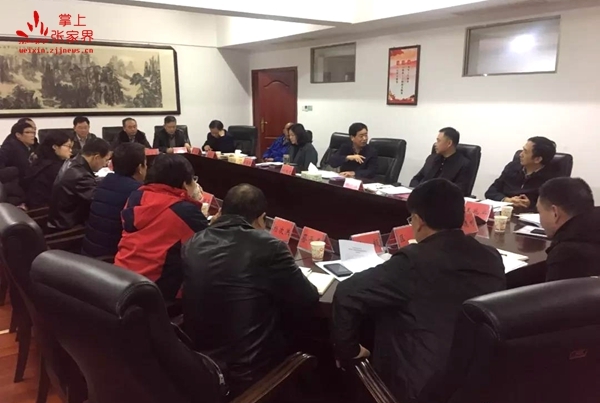 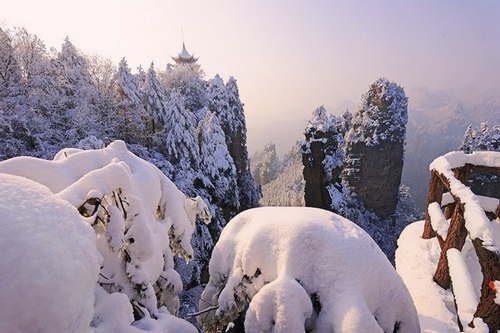 In order to better serve the development of Zhangjiajie's tourism industry, Zhangjiajie airport will create a Skytrax four-star airport and use Skytrax's professional guidance to enhance the professionalization, refinement and internationalization of airport management in an all-round way, and strive to create world-renowned tourism destinations. 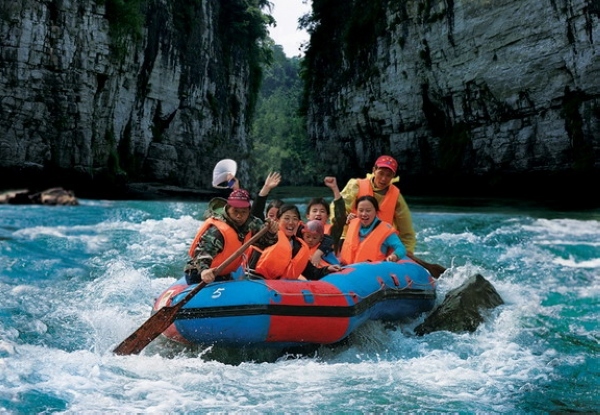 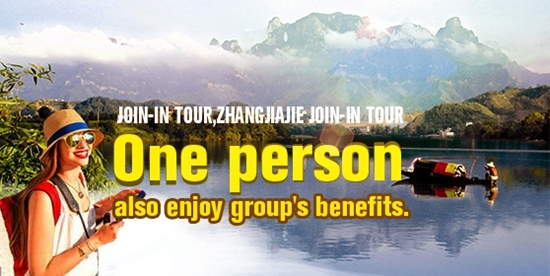 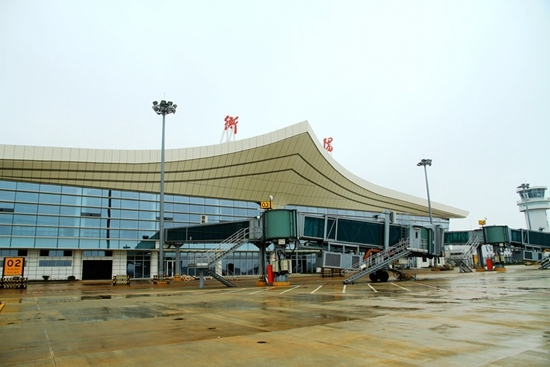 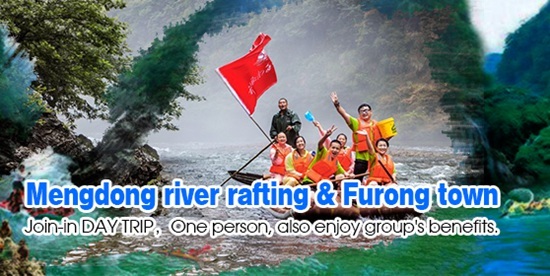 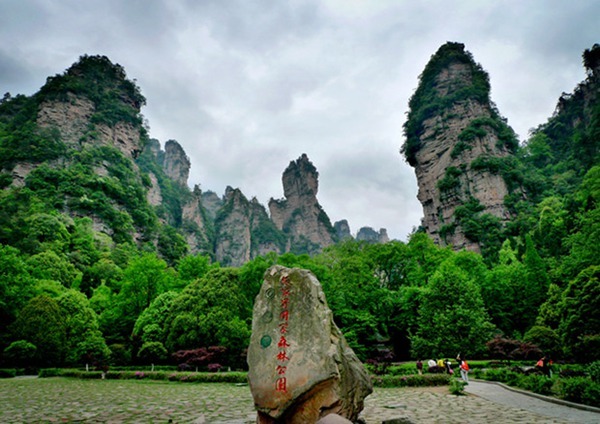 A well-matched boutique tourist airport shows Zhangjiajie’s “International image”.